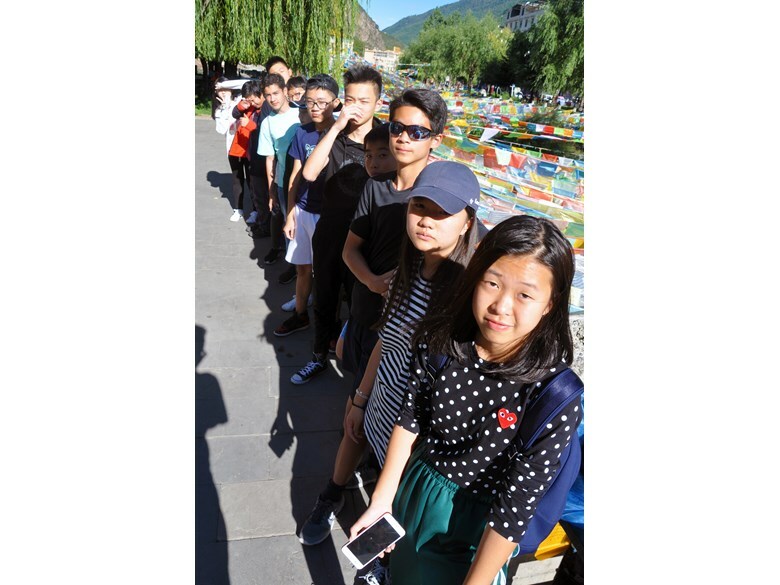 Students from Grades 6 to 10 were involved in the Explore China trips. 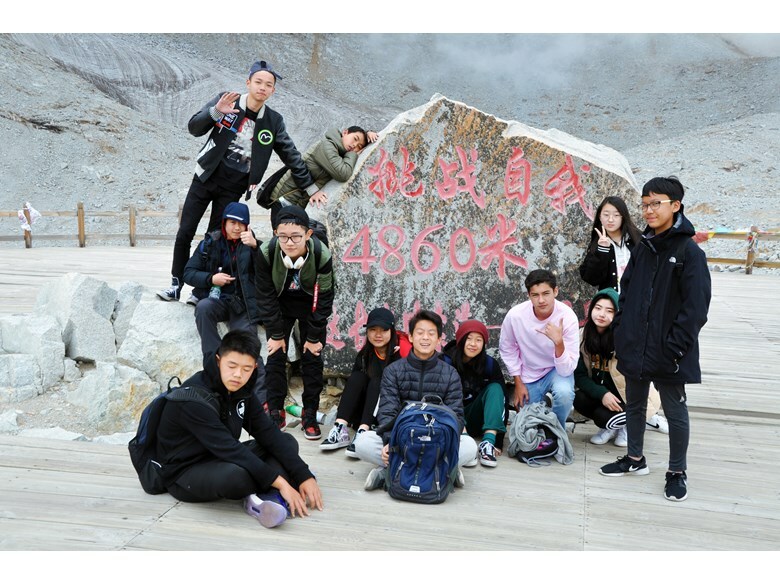 Students were involved in various learning experiences during these trips and returned from their adventures with fond memories as well as a greater sense of issues that affect the world we live in. First the Grade 6 class visited the Yinxiu 2008 Earthquake Memorial Site. The earthquake happened on May 12, 2008 at 2:28pm and killed almost 70,000 people, including many of the students, teachers, and staff at Xuankou Secondary School. We visited the cemetery and saw the school that was damaged. Before leaving the museum, all of the students went to the earthquake experience room where a large machine and a few projectors recreated some of the catastrophe's conditions (in a safe environment). 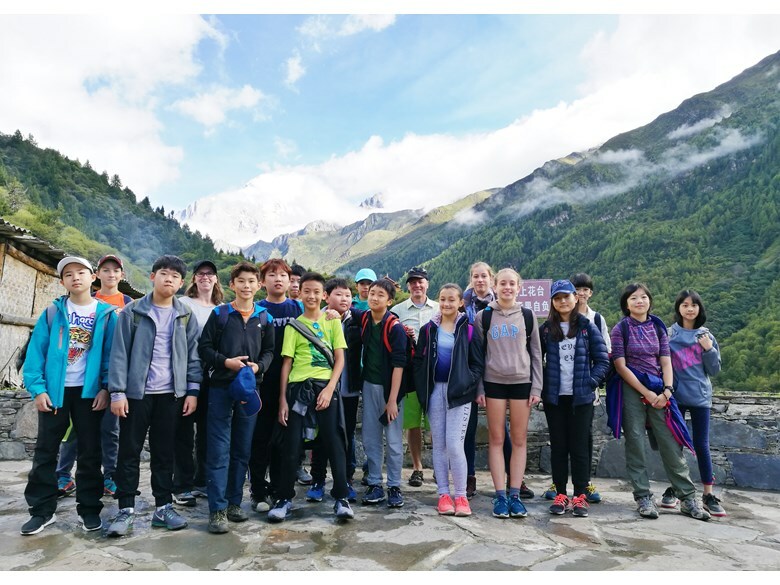 We went on a beautiful walk in the Bi Peng Valley Scenic Area where the students could enjoy spectacular views like snowcapped mountains. 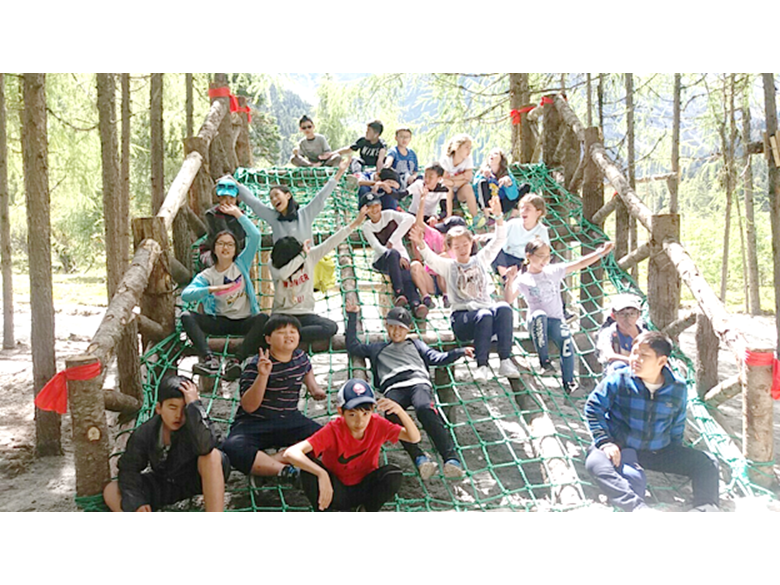 At over 3000m, it was a slow and gentle climb to the lake at the top of the park where we had a picnic and discovered a lovely playground shaded by trees. It was well worth the walk. On our first day in the national park, we went on a day trek up Changping Valley. After a visit of the beautiful Lama Monastery where our guide Gongbo taught us a lot about Tibetan Buddhism, we hiked up to the Lower Dry Pond at 3500 m where we had a picnic lunch. In Buddhism there are the Four-Noble Truths. On the grade 8 trip to HeShui we hoped that the students would see that not all people live the same life as we do here in Chengdu, that different people have different beliefs, that the natural environment should not be taken for granted and that it is good to have some fun with your friends. At the homestay in the Tibetan village; we walked to the local temple, helped feed the pigs, with the cabbages we picked and sort of helped make the barley wine. It made us realise how interdependent the locals are on each other and how they have to think about their food, not day to day, but season to season, storing corn and chillies for the winter. The monastery was beautiful, isolated at the top of the mountain allowing the monks to concentrate on getting closer to their own personal enlightenment. The Glacier was also beautiful but it concerned us that it has lost over 25% of its volume in recent years. What will happen to the ecosystems that rely on the environment that it creates as it disappears? Was it fun? Well look at the pictures. 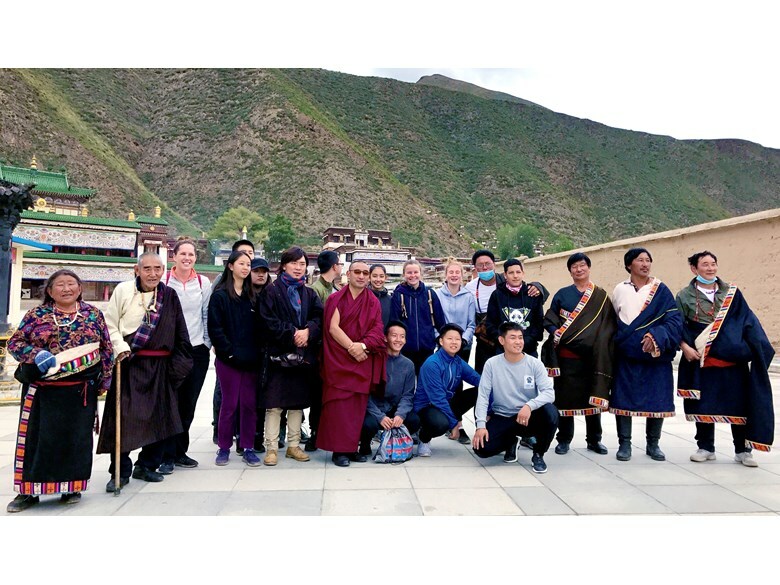 This year the Grade 9 students traveled to LaBrang, which is the Tibetan Autonomous region of Gansu Province, China. 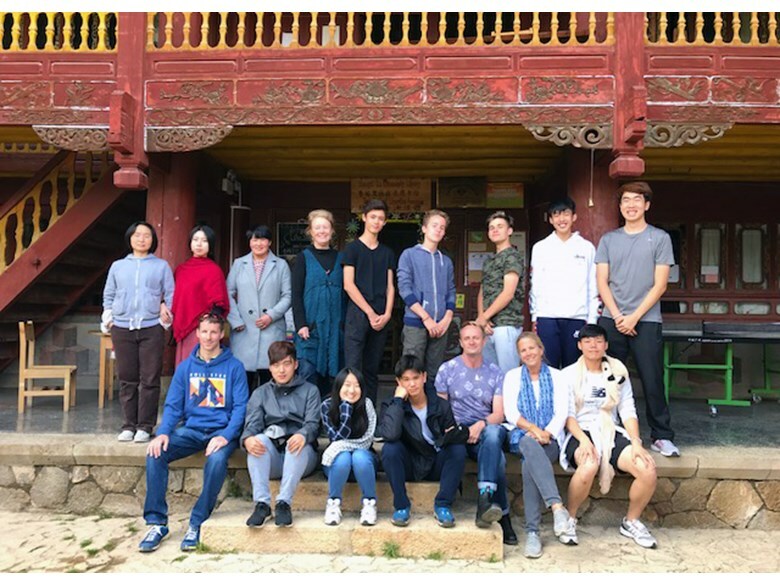 The students camped for 3 days with a local Tibetan family, where they understood what it was is like to live with comparatively low standard of living. 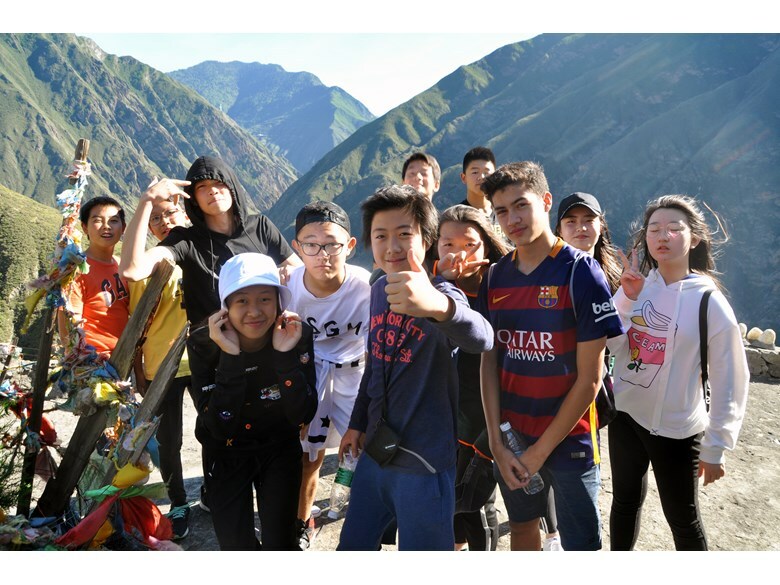 The students experienced having no toilets or showers, camping in tents, and eating only local produce including yak meat. In addition, they were able to appreciate animal husbandry and how the Nomads and their animals’ lives are so interdependent. The day to day care of animals is vitally important to, not only the nomadic families’ lifestyle but also to the animals in their care. During their trip you could find student’s video filming their involvement to remember their experiences. The students are busy working on their culminating projects in the form of short video presentations detailing their experiences and the knowledge they assimilated. I think we all agreed that everything about Tibetan's lives is worth exploring. They are so friendly and welcoming and are just waiting for visitors to experience their lives at the "top of the world". 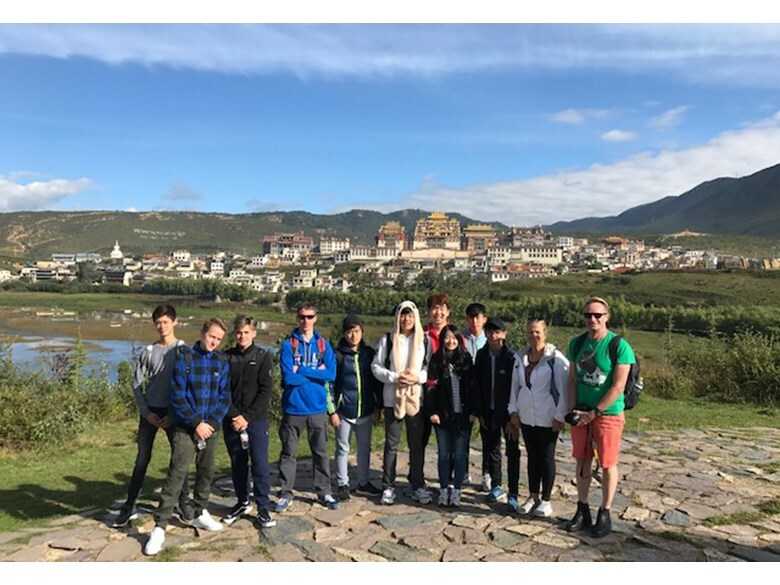 Grade 10's went on a fabulous Explore China trip to Shangri-la in the Tibetan Autonomous Region of Yunnan Province. 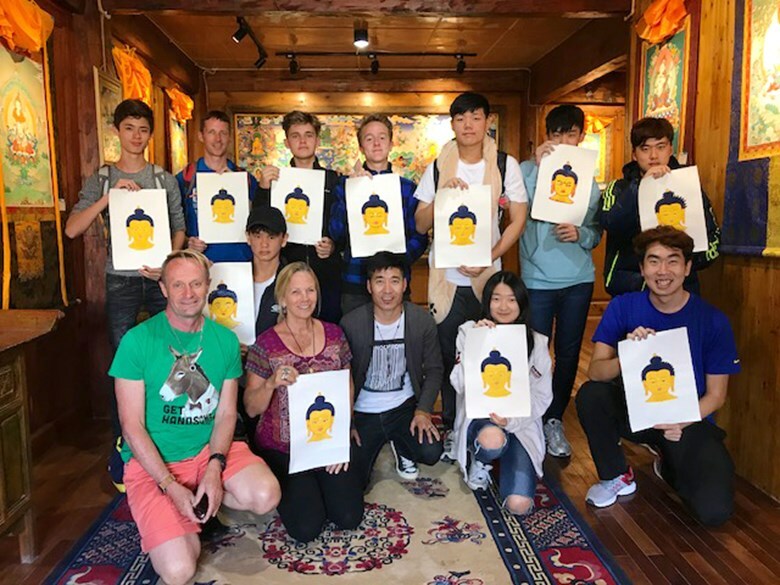 We experienced the Tibetan culture by visiting the Songzan monastery, learned to paint a Thanka Buddha face, and ate delicious Tibetan food. We also learned a few dance moves in the town square at night. With the help of donations from our school-wide bake sale and other donations from Léman Families, our students experienced the gift of giving to others in need. 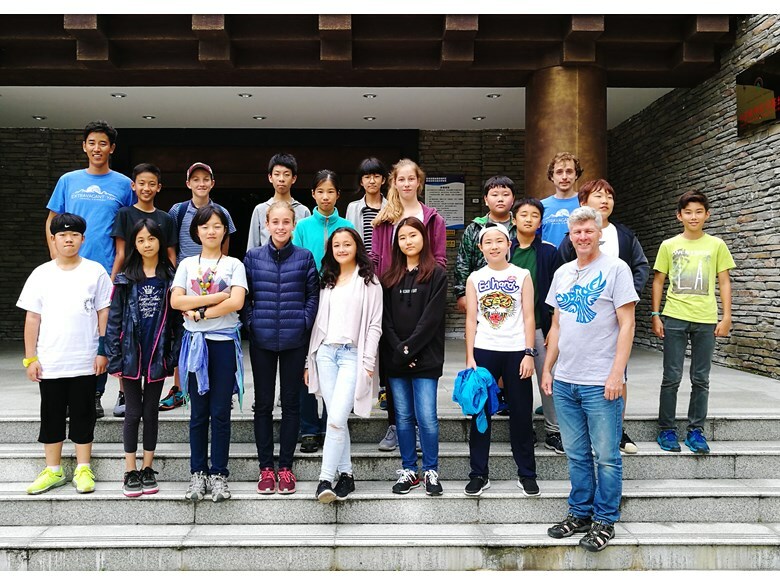 We visited the Shangri-la Children's Charity Gyalzur Tendol orphanage to spend the day with the kids, shopping for food, cooking lunch and creating beautiful art. They worked together, learned new skills and gave some cheer to the children. We also visited a not-for-profit handicraft center that sells local crafts and has a tutorial service with a library which benefits the local community. We donated books for the library and school supplies for the students who use the facility. The students also gave a hand to a local farmer by digging for and collecting potatoes.